If Father God wrote the headlines in today’s newspapers what would they say? 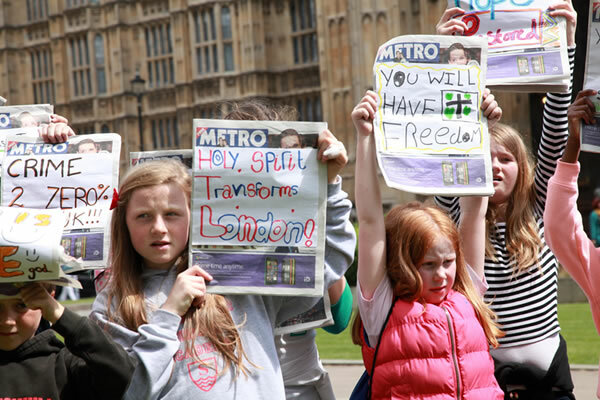 The children’s first stop at Operation London 2015 was to stand at the houses of Parliament and declare God’s news. It is here on the green that international reporters stand to speak out what the government is doing in our nation. It was here that two weeks earlier the election unfolded and a new Conservative government (May 8th 2015) was announced. What would you declare? What would you speak over your nation? 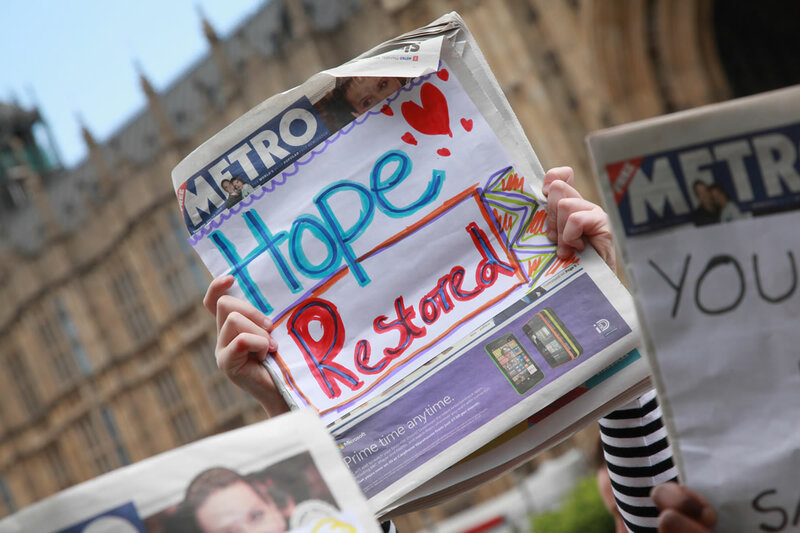 The children held their newspapers towards Westminster, showing crowds of people, the images have been emailed to the Prime Minister and our Father in heaven has heard their voice!